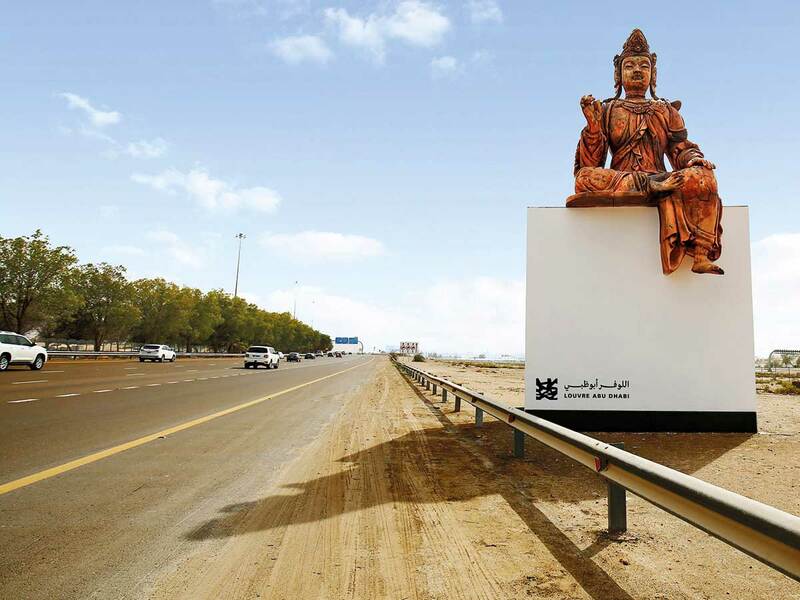 As they pass the massive replica of the Bactrian Princess statuette or the Chinese deity Guanyin, motorists can also tune in a number of radio stations to hear a 30-second display of each artwork, the museum announced in a statement sent on Wednesday. 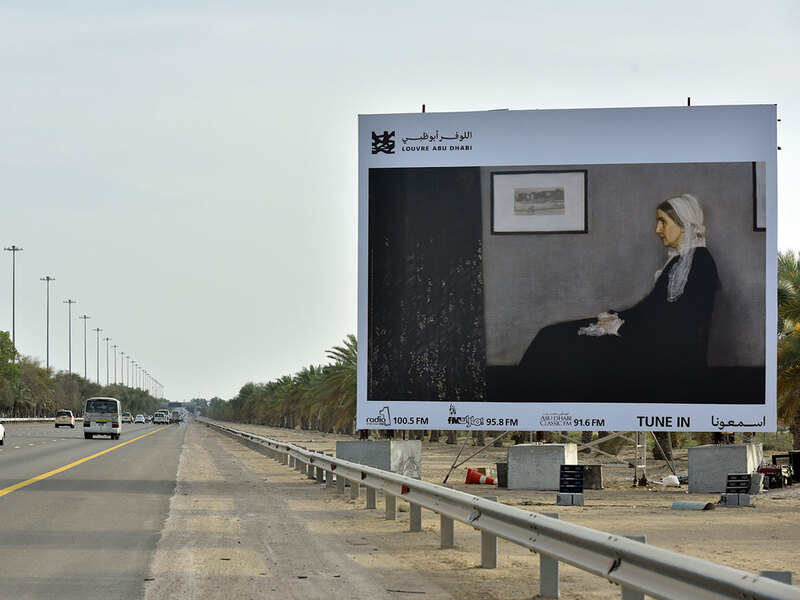 In addition to the sculptures, the museum has also erected seven 10-metre-high billboards, similar to the displays set up during the first edition of the highway gallery last year. “The Highway Gallery is a flagship project for both the UAE and the international museum landscape, being the first initiative of its kind. 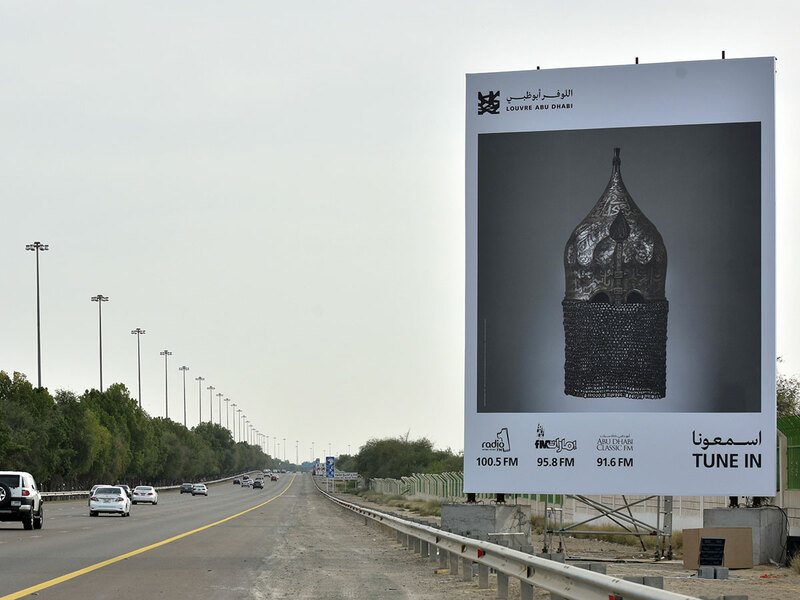 Last year’s launch was hugely successful and reaffirmed Louvre Abu Dhabi’s position as a global cultural innovator. 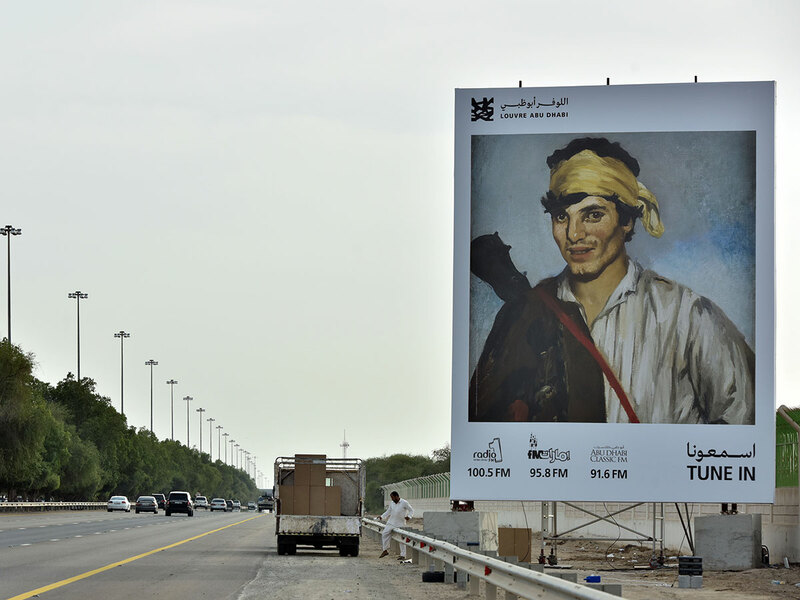 Now it returns, to once again offer a pioneering way to engage residents and visitors alike with the museum’s collection, outside of its walls,” said Mohammad Al Mubarak, chairman of the Department of Culture and Tourism — Abu Dhabi. 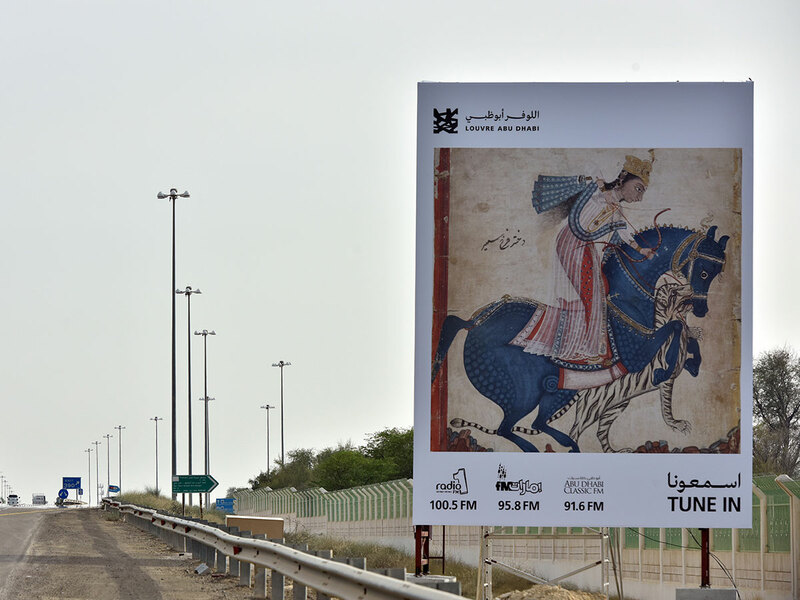 The showcased works on the highway gallery this year also include the Marawah Vase, a 15th century Islamic helmet, an 18th century Japanese suit of armour, and a 17th century Hindu manuscript depicting a huntress. 19th century paintings like ‘Whistler’s Mother’, Edouard Manet’s ‘The Bohemian’ and Vincent Van Gogh’s ‘The Dance Halle in Arles’ are also on show. Renowned personalities like chef Khalid Al Saadi, television host Sherif Fayed, radio hosts like BBC’s Rose Balston and Emarat FM’s Rashid Ateeq, Zahra Lari, the UAE’s first figure skater, and Lowi Sahi, a UAE-based YouTuber, have also helped record the scripts for each piece. 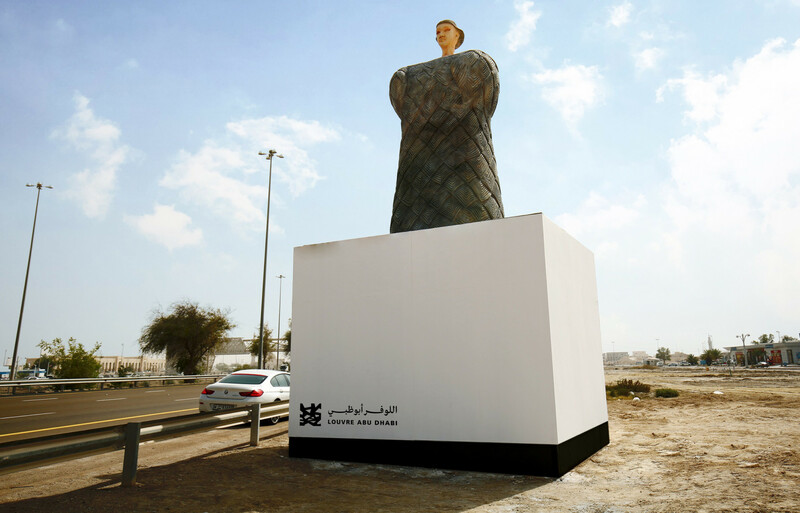 “The vision of Highway Gallery was always to take Louvre Abu Dhabi’s artworks to our public in their everyday lives. 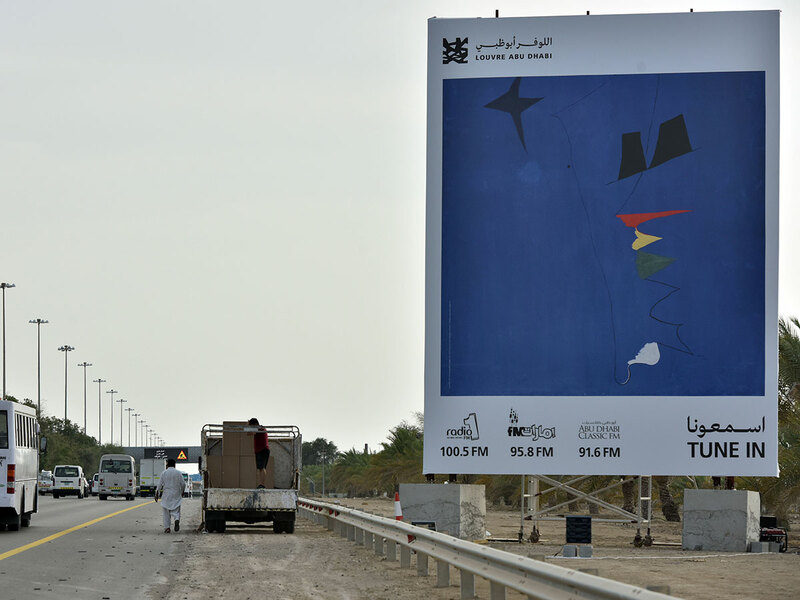 With the Highway Gallery 2.0, our collection is brought to life by prominent voices from the UAE telling you the history of these artworks and their hidden stories. "I encourage people to visit the museum to see these art works in person and to experience our world-class architecture or our diverse programme of exhibitions, family weekends and Ramadan and summer initiatives,” said Manuel Rabate, director of Louvre Abu Dhabi. The first highway gallery was on display in February and March 2018, and gave travellers a peek of Da Vinci’s ‘La Belle Ferronniere’ and the ancient Egyptian sarcophagus of Hennuttawy. The museum will include a Highway Gallery tour in its multimedia guide, featuring video interviews with the influencers participating in the campaign. The tour will be available in English, Arabic and French. Visitors will also be able to rent the guides at the museum during their visits, or they can download the tour onto their own devices through the Louvre Abu Dhabi App. This is a miniature 4,000-year-old sculpture crafted in Central Asia, in the area of Turkmenistan. Statues like it were normally used during burial rituals, or placed outside tombs. 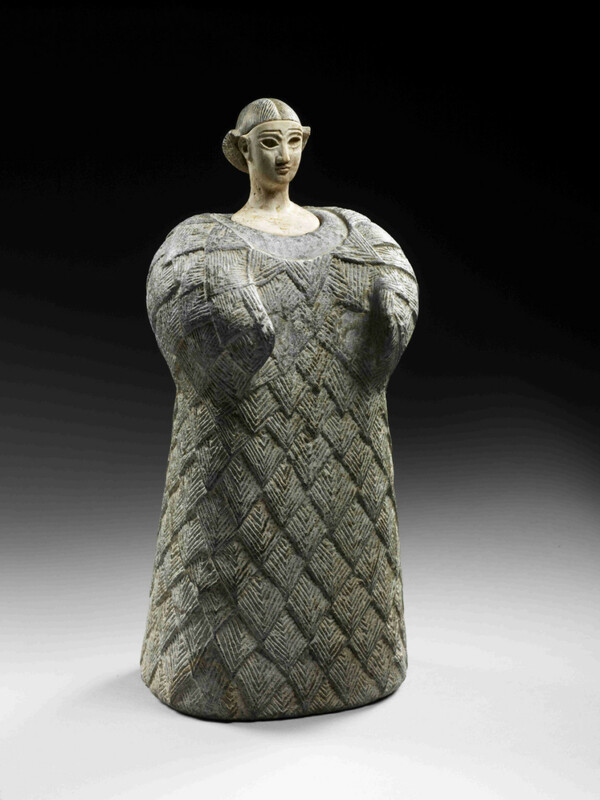 The figurine can be found in the Louvre Abu Dhabi’s ‘The First Villages’ gallery, which focuses on the first known civilisations. This is a miniature 4,000-year-old sculpture crafted in Central Asia, in the area of Turkmenistan. Statues like it were normally used during burial rituals, or placed outside tombs. 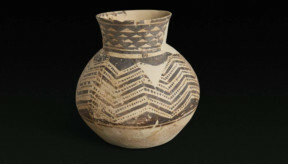 This vase dates back to 5,500 BCE, and was found on the UAE island of Marawah. 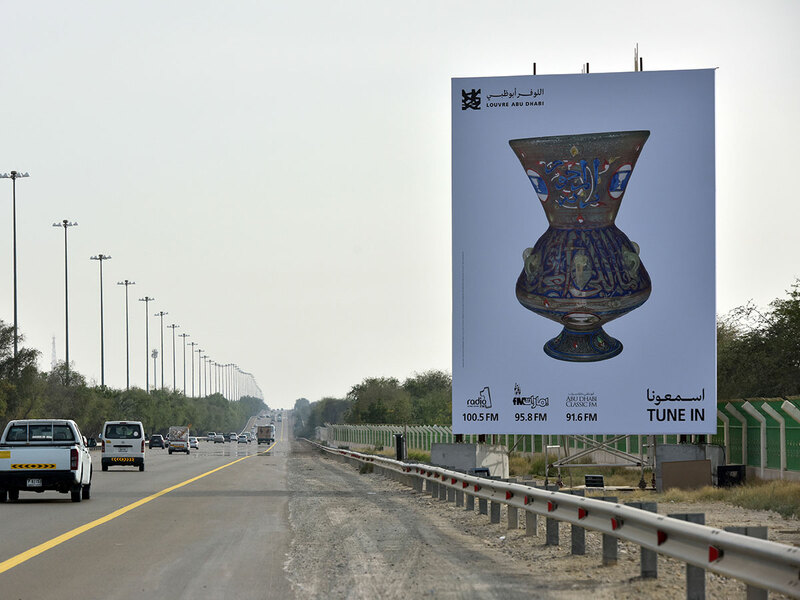 It is the oldest complete vase found in the UAE, and was discovered in a three-room stone dwelling that is part of the earliest village uncovered in the nation. The artefact is now on display in the museum’s ‘The First Villages’ gallery, as proof of the region’s maritime heritage. This vase dates back to 5,500 CE, and was found on the UAE island of Marawah. This oil-on-canvas work by American-born painter James McNeill Whister is actually called ‘Arrangement in Grey and Black No 1 (1871)’. But it is famous as a portrait of the artist’s mother. The painting hangs in the museum’s A Modern World gallery. 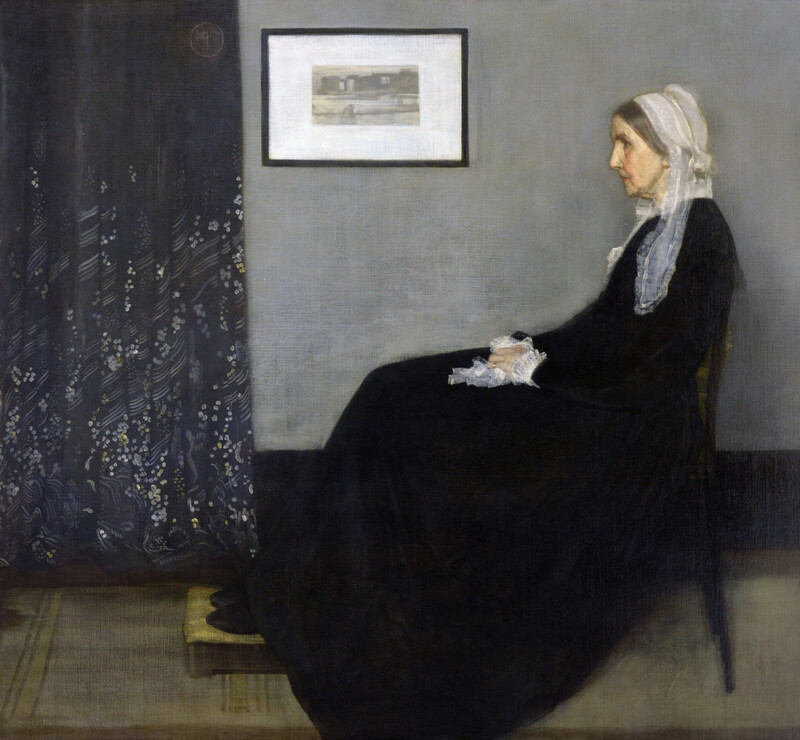 Painting titled 'Arrangement in Grey and Black No.1' , famously known as Whistler's Mother.